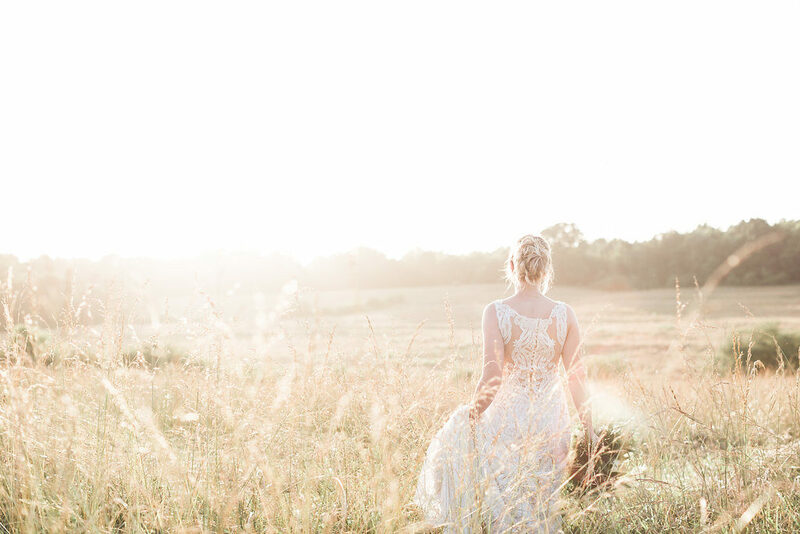 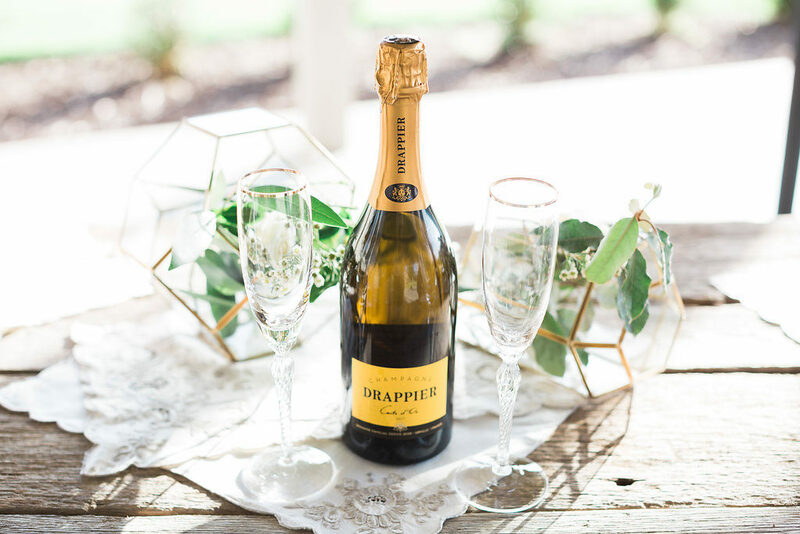 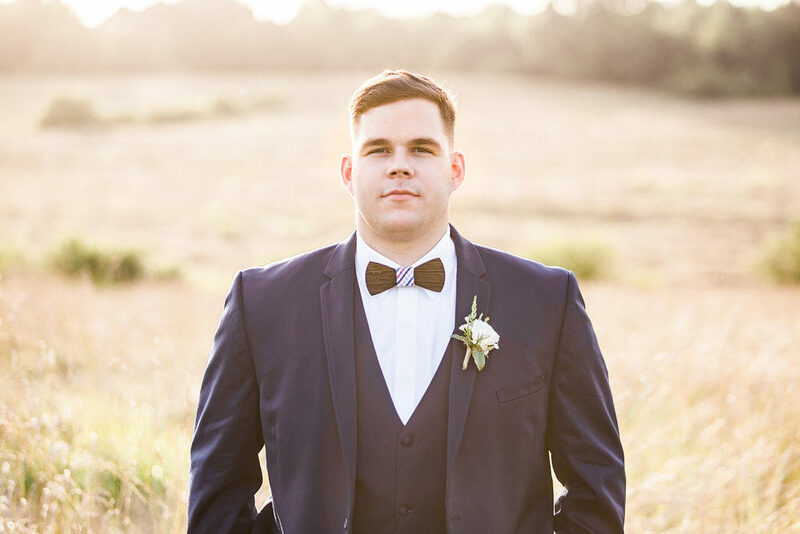 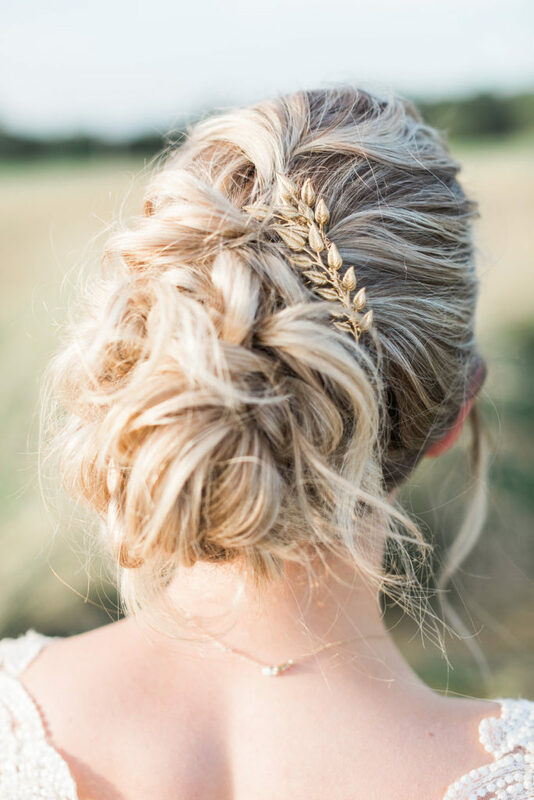 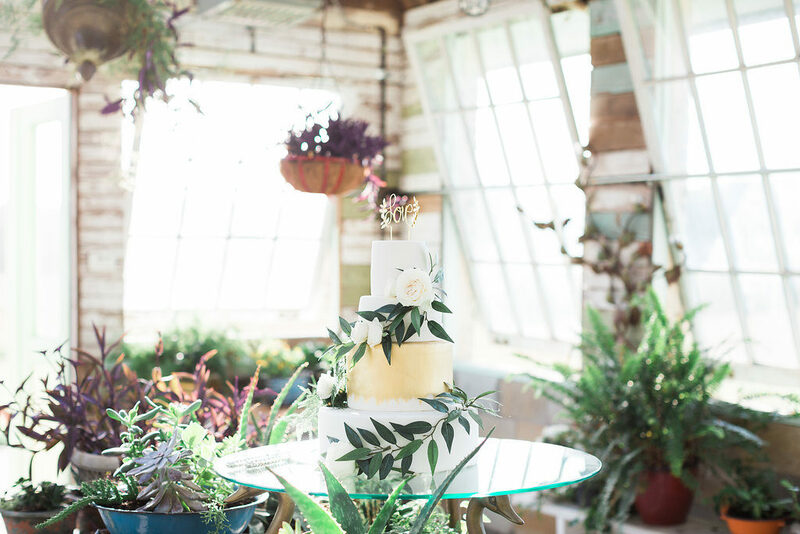 Great photography seems to be our trend this week, and this beautiful boho chic greenhouse wedding styled shoot is another fine example of solid photography work. 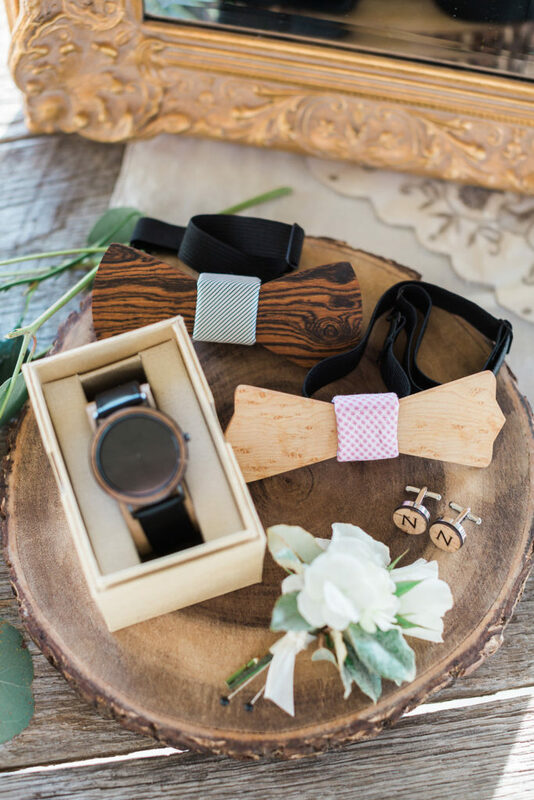 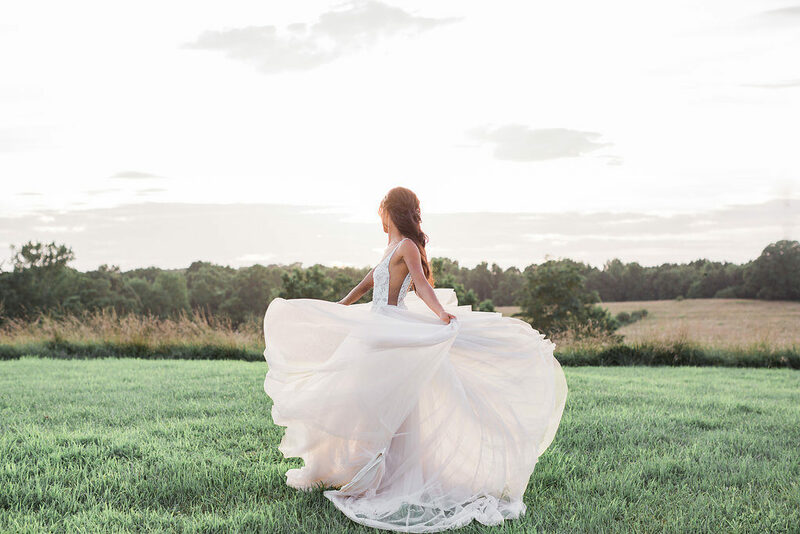 It also happens to have exceptionally gorgeous style and design work by a team of super talented, Georgia wedding pros. 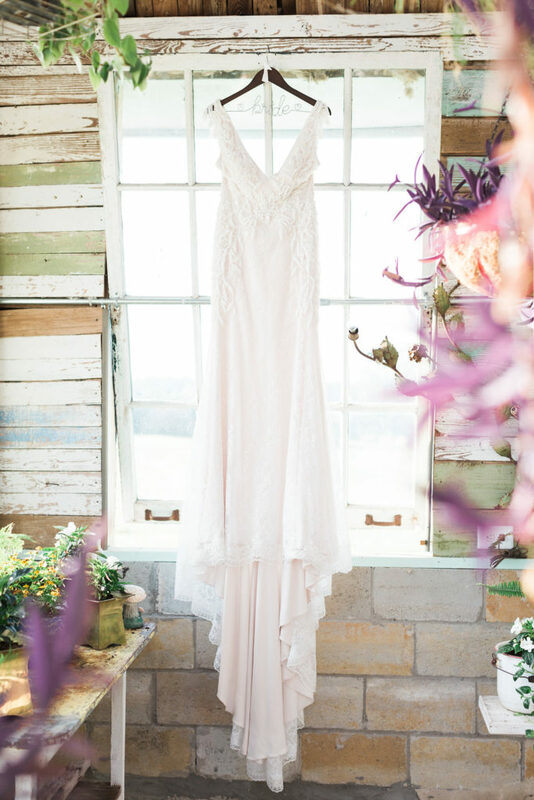 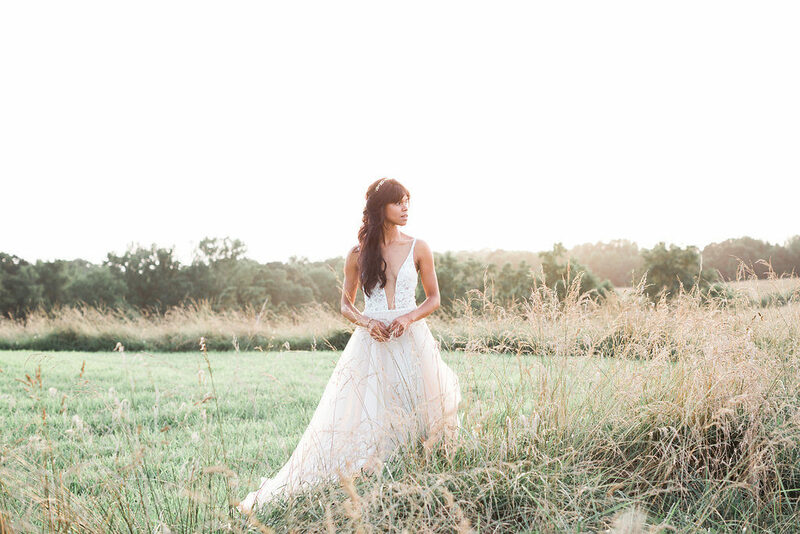 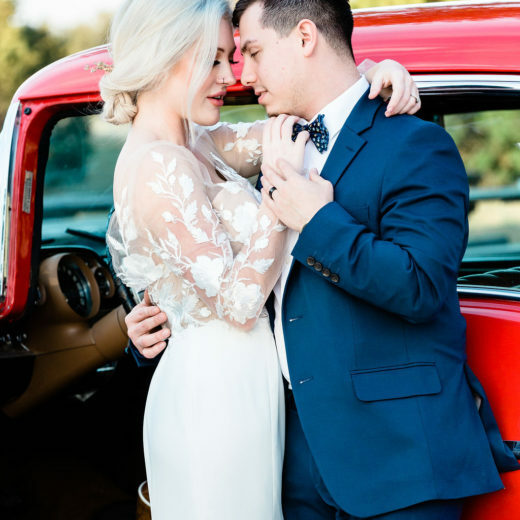 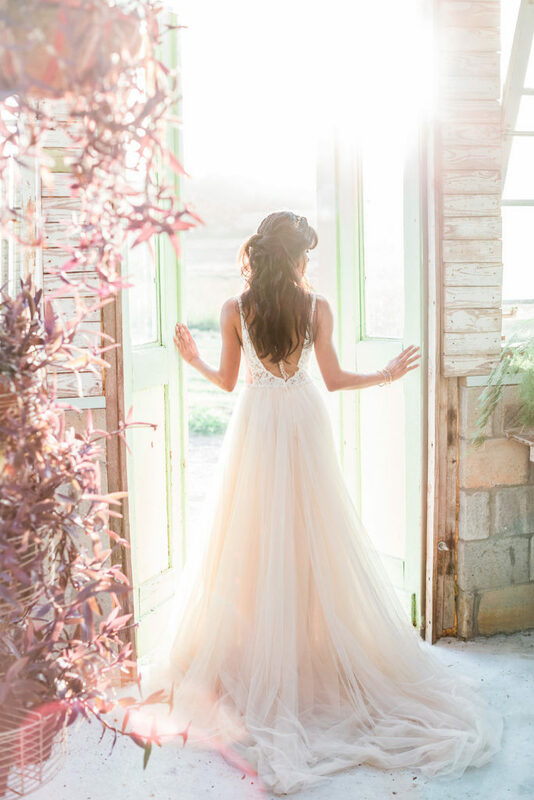 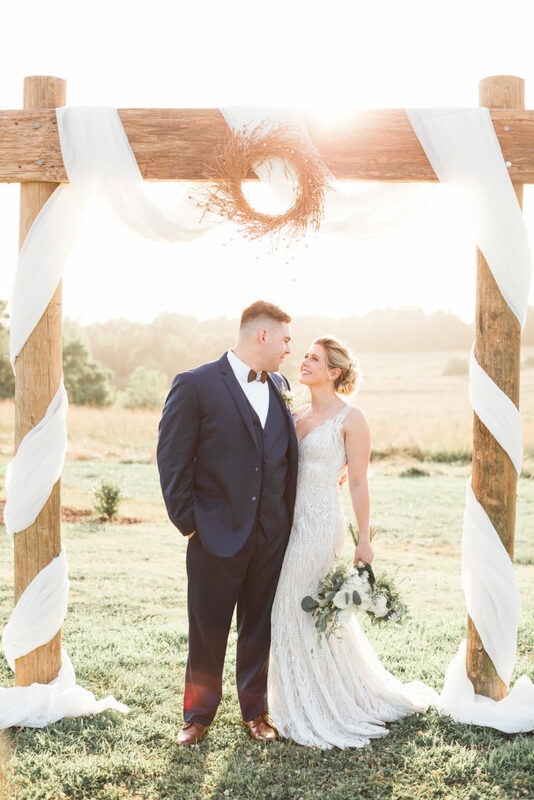 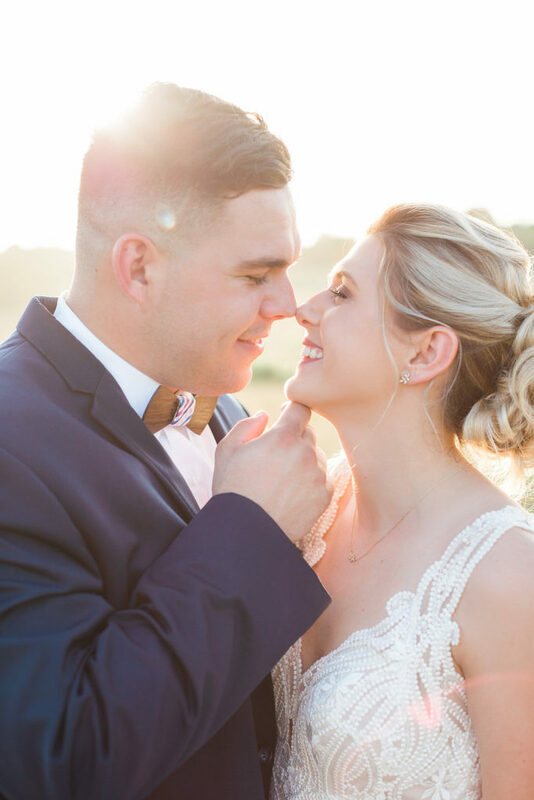 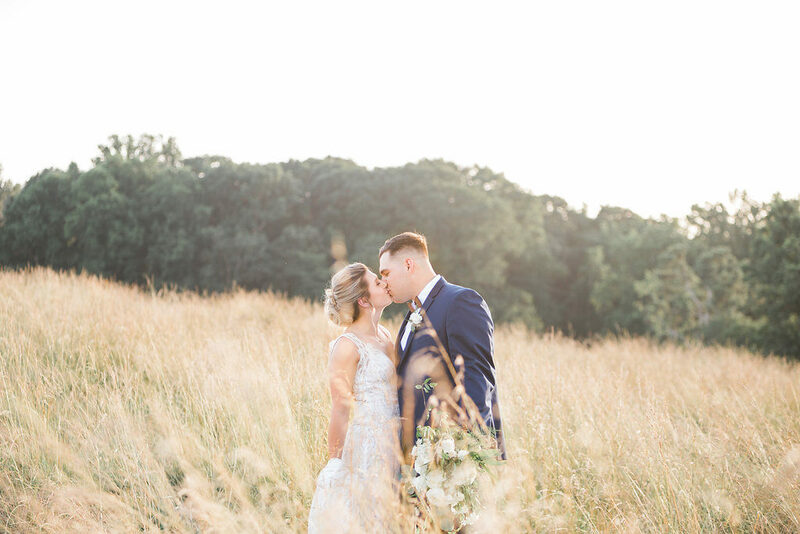 When photographer Hannah Youngblood of Hannah Marilyn Photography photographed a wedding at West Milford Farm in the foothills of North Georgia last year, she noticed a lovely greenhouse on the property and knew she just had to return to shoot it. 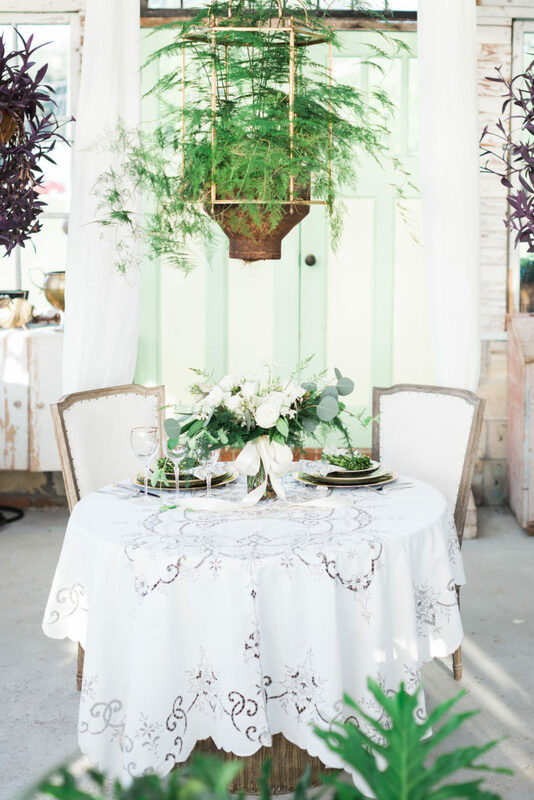 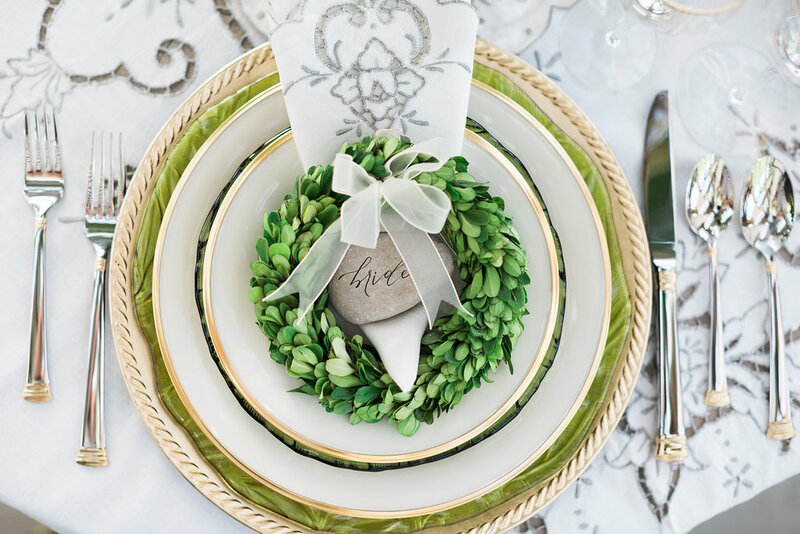 Taking inspiration from the greenhouse, the design incorporated organic elements and lots of lush greenery, into a palette of muted greens, blush and ivory with simple pops of gold metallic. 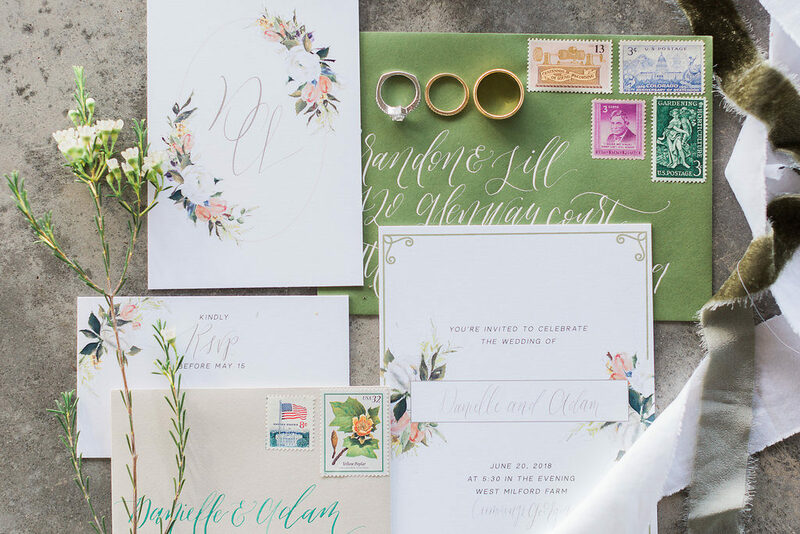 To offset the elegant and formal palette, the team layered organic elements, vintage items and family heirlooms to keep the style boho and fresh. 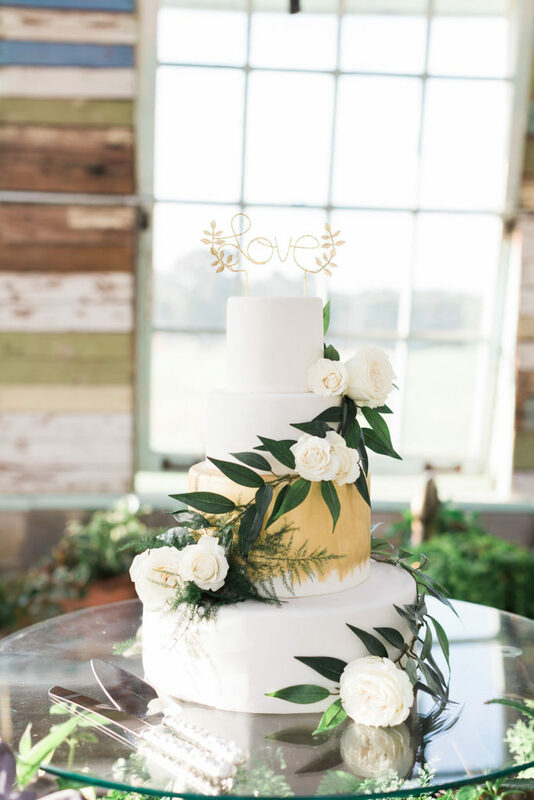 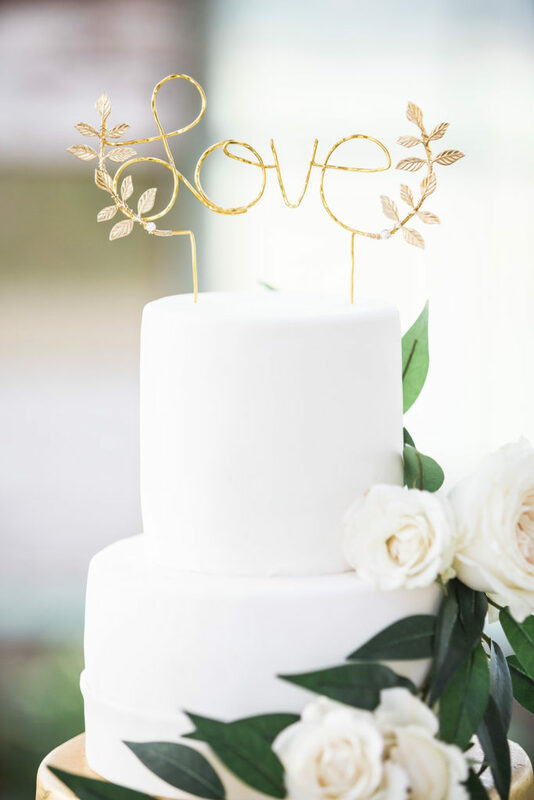 We especially loved the delicate boxwood wreaths as place cards on the sweetheart table and the elegant gold ombré three tiered cake with the gold leaf cake topper.. 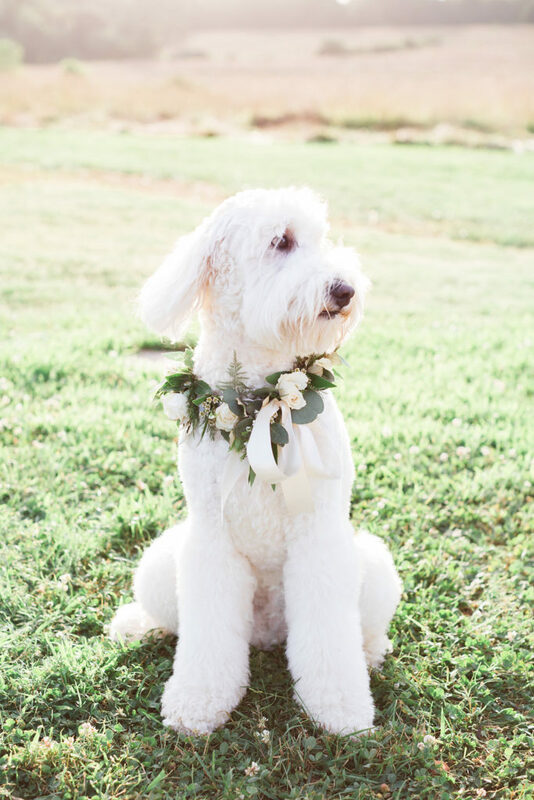 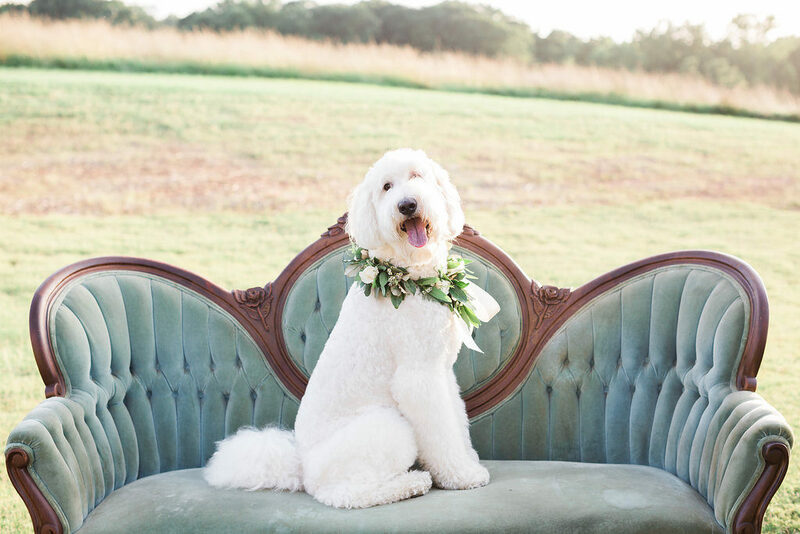 The final touch was the inclusion of the photographer’s parents’ goldendoodle, Moby, who totally stole the spotlight. 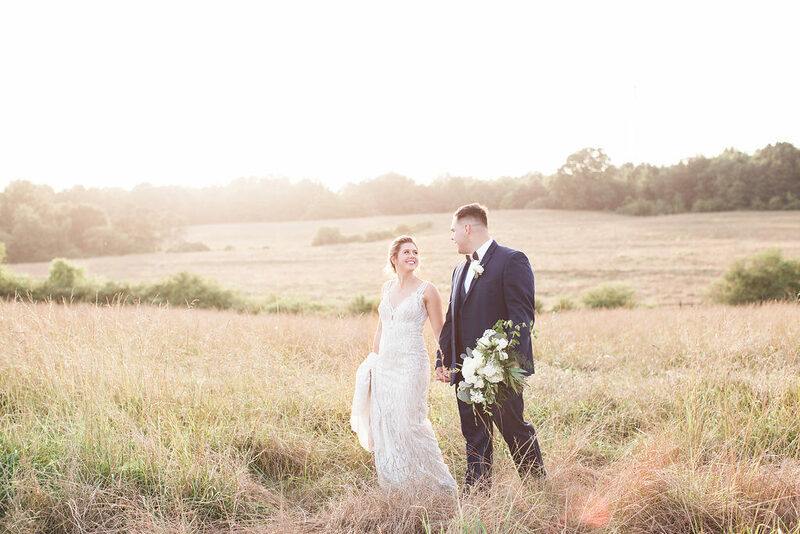 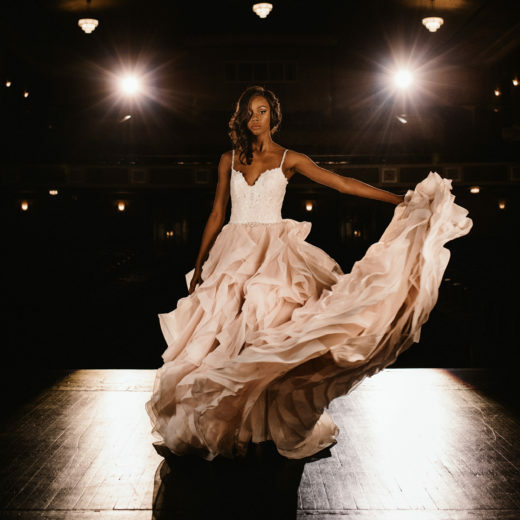 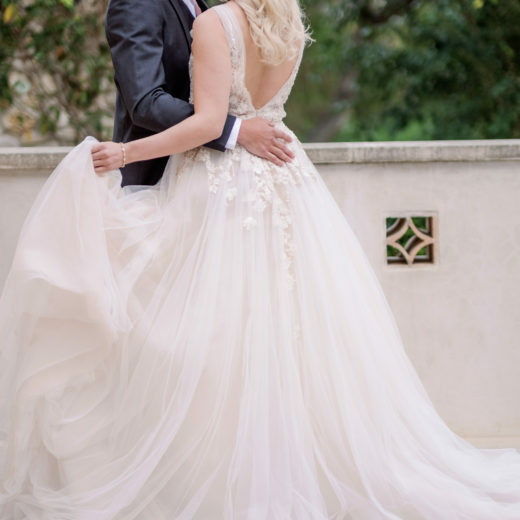 To showcase different elements of the design, three models were chosen, a professional bridal model, and Morgan and Blair Gornto, a real married couple who are both in the US National Guard who had just married a year before the shoot. 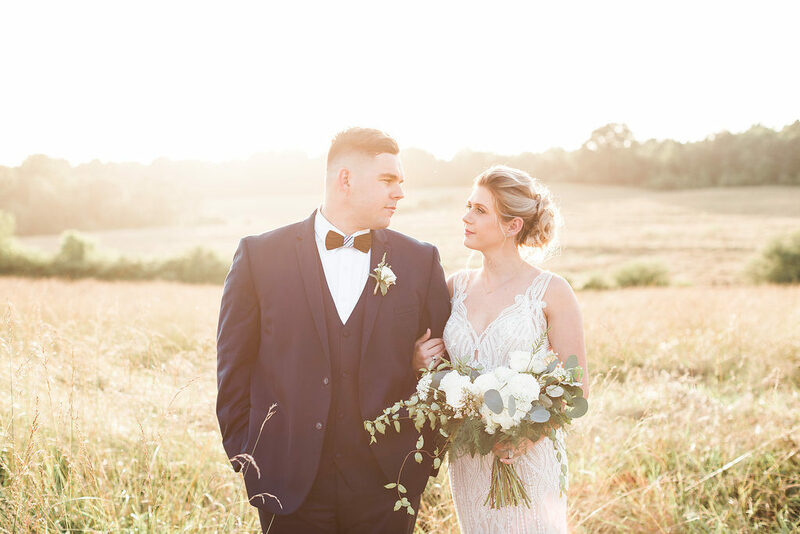 These lovebirds may be an old married couple now, but the real-life chemistry of the pair looked like they were reliving their special day all over again.